Sagan Lab Celebrates International Women’s Day! 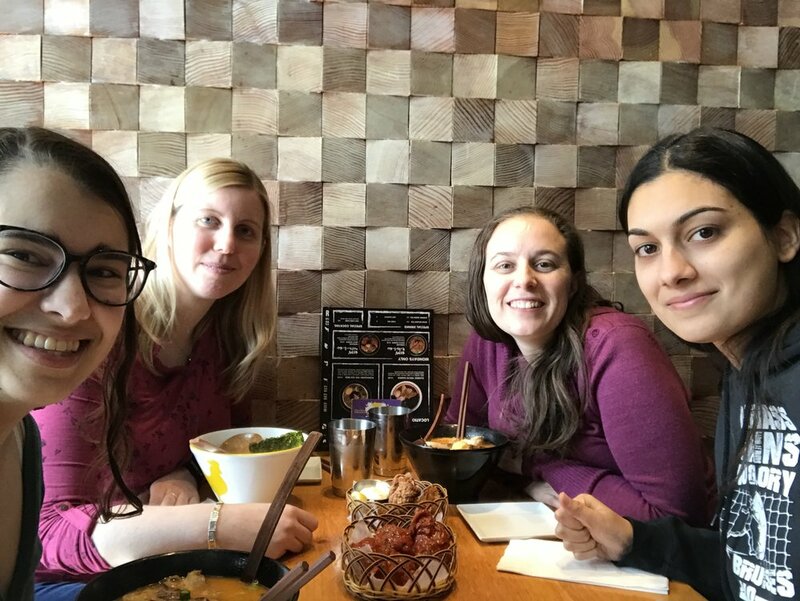 Thanks to Trisha Barnard, Jasmin Chahal and Dr. Annie Bernier (Sagan Lab Graduate Students past and present) for joining me for lunch today to celebrate International Women’s Day. The Sagan Lab is honoured to have such AMAZING Women in Science!